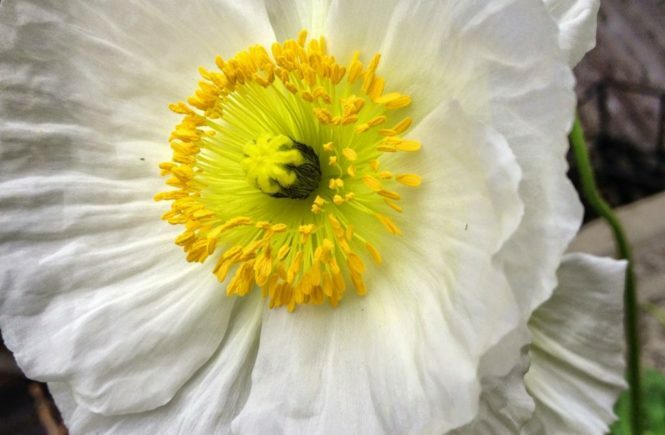 I love this poppy. We can grow it but it takes perfect timing so that it blooms early. 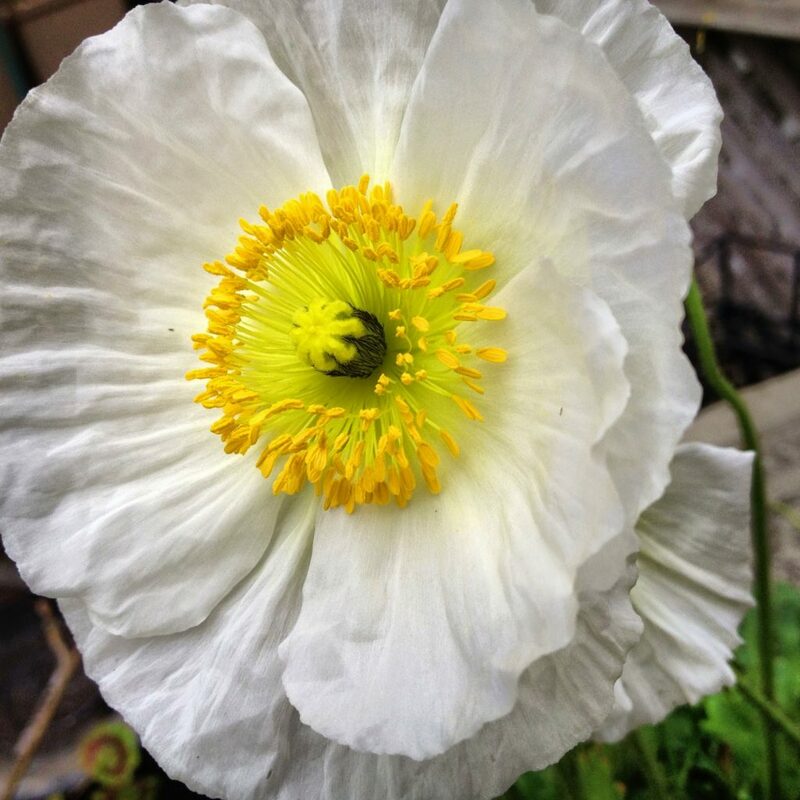 I think Iceland poppies make a good substitute for tulips which are nearly impossible here. Hmmm – something to look forward to, if they are still in bloom and if I can make Toronto's Blogger Fling next summer! The most common here are pink.